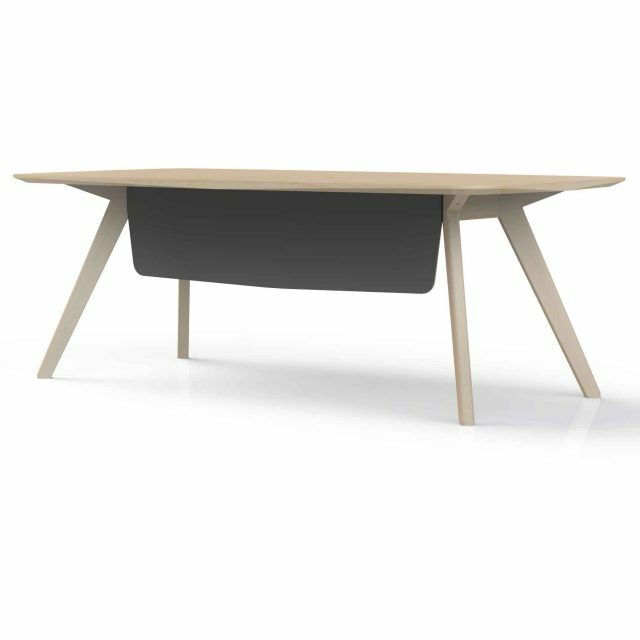 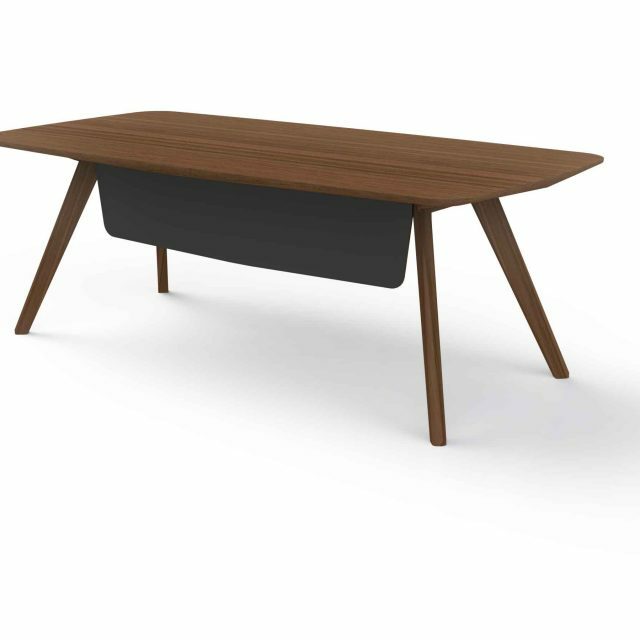 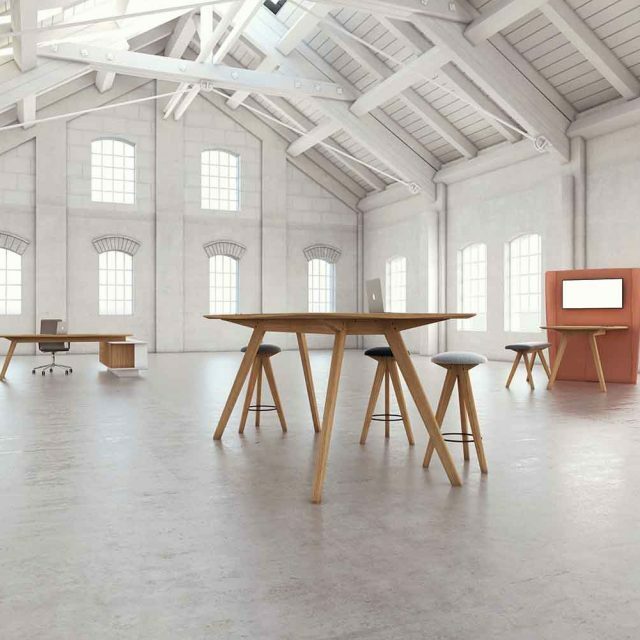 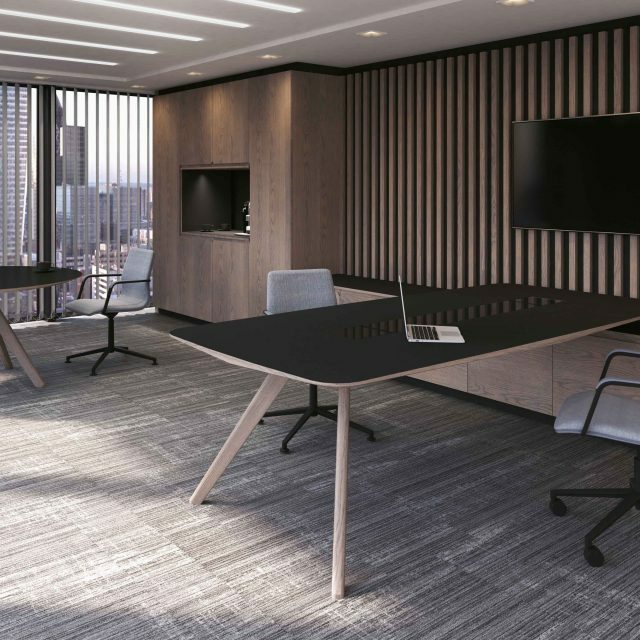 With the same design DNA as our gorgeous VANTAGE tables, VANTAGE FIXED DESKS exude class and style, offering a true statement piece for any office décor scheme. 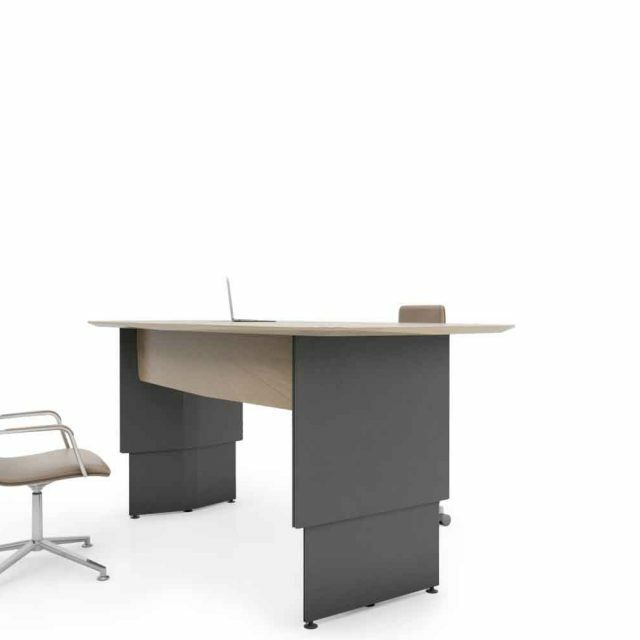 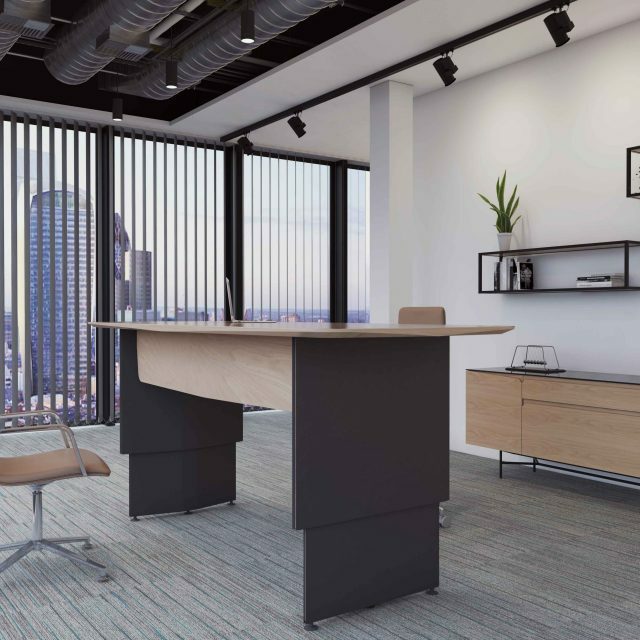 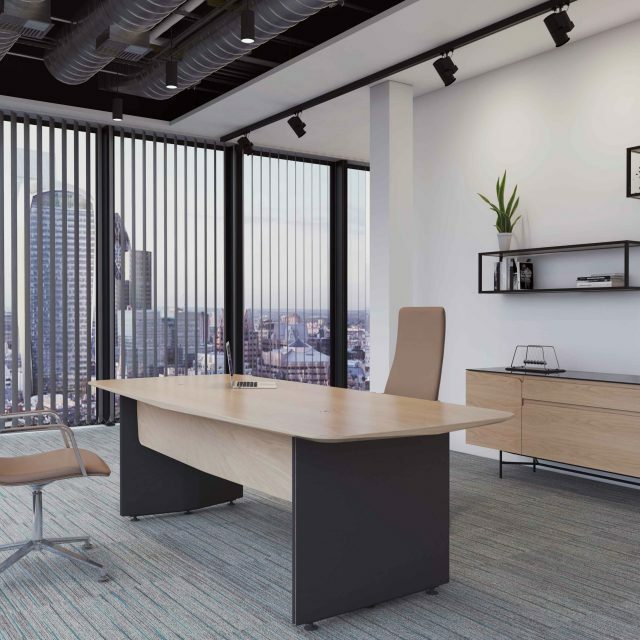 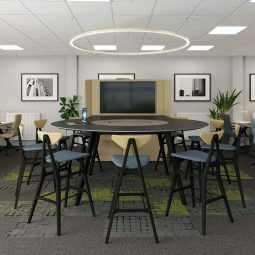 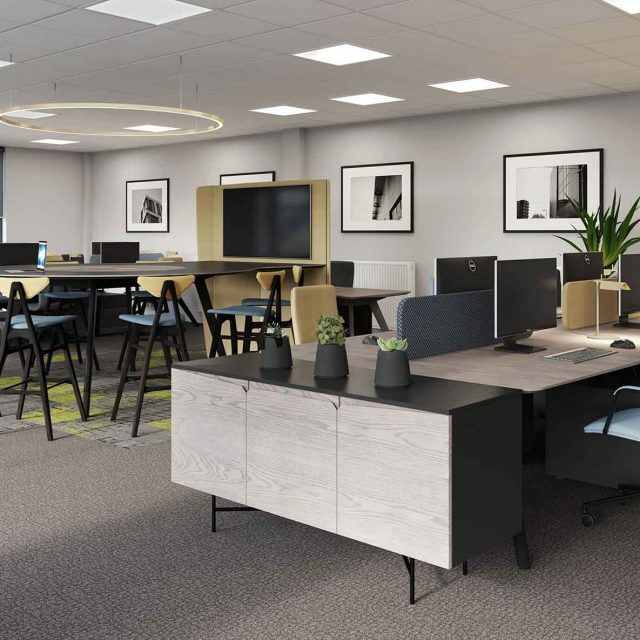 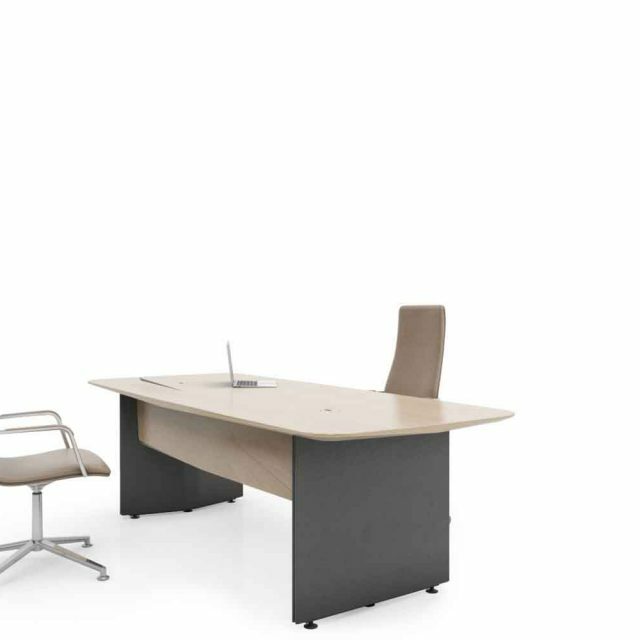 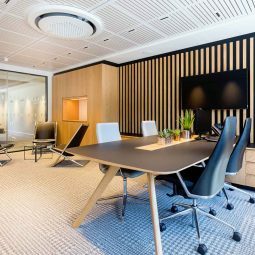 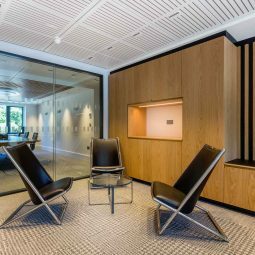 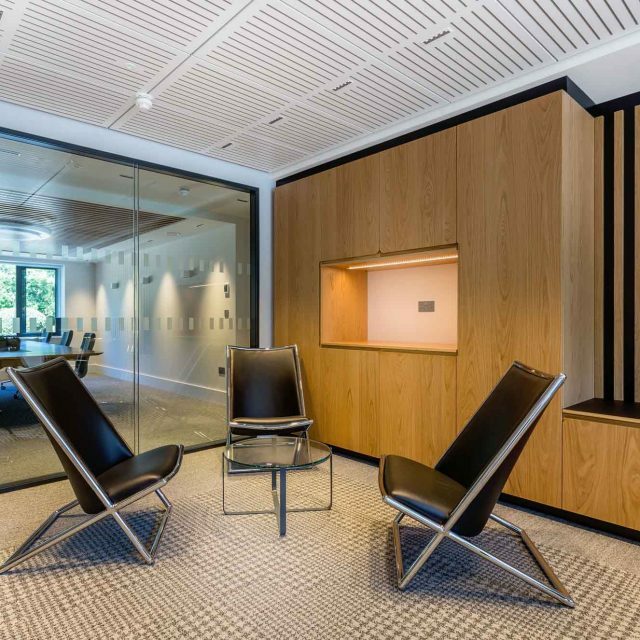 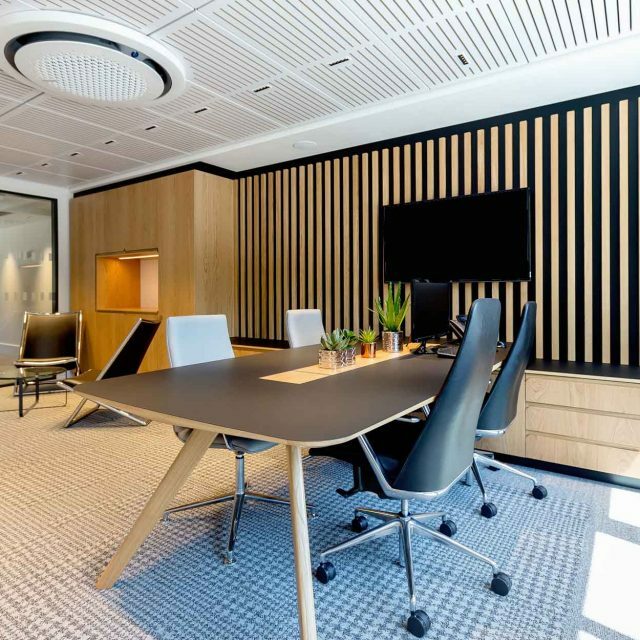 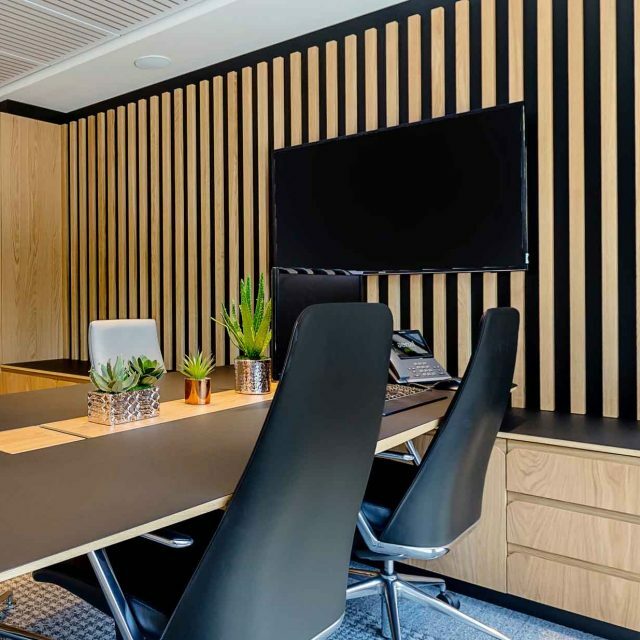 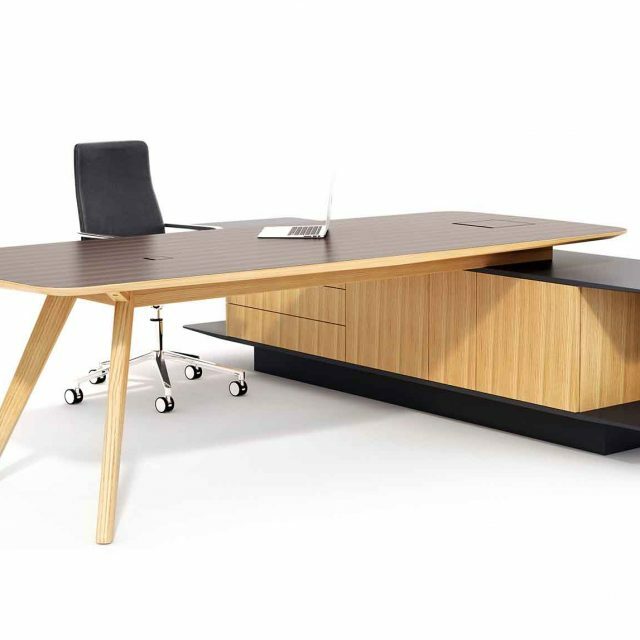 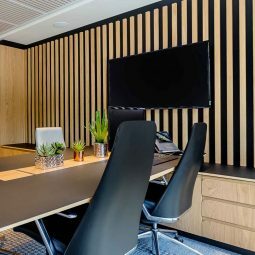 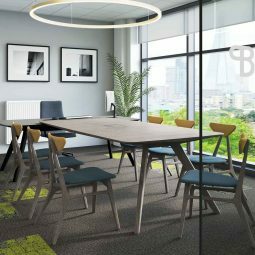 This harmonious collection of desks blends with the range, catering to an open working culture with a warm and inviting look and feel that projects professionalism, style and success. 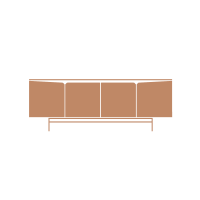 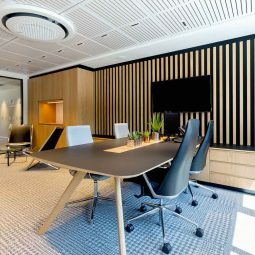 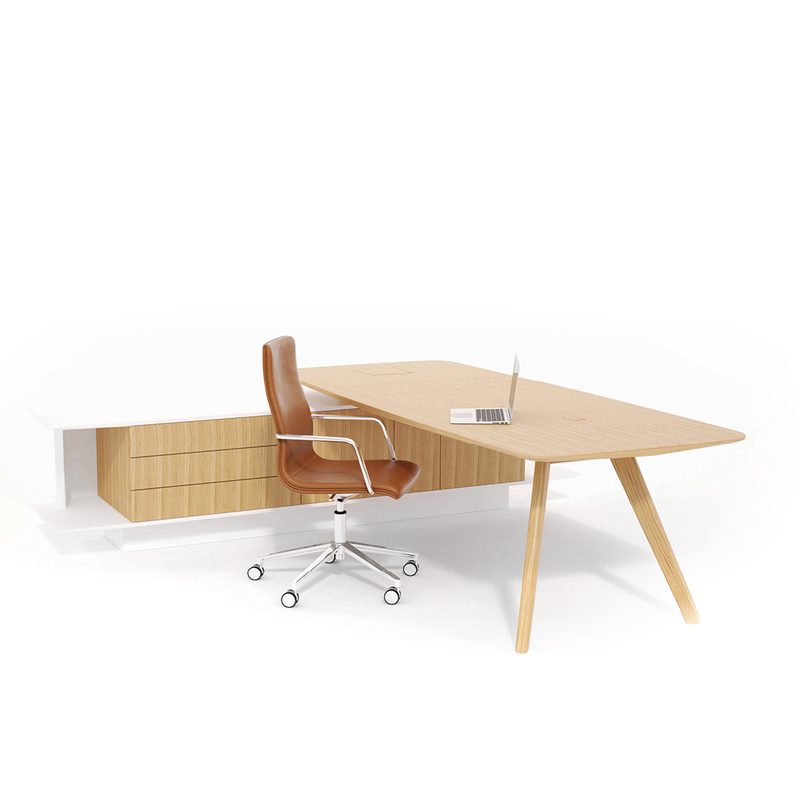 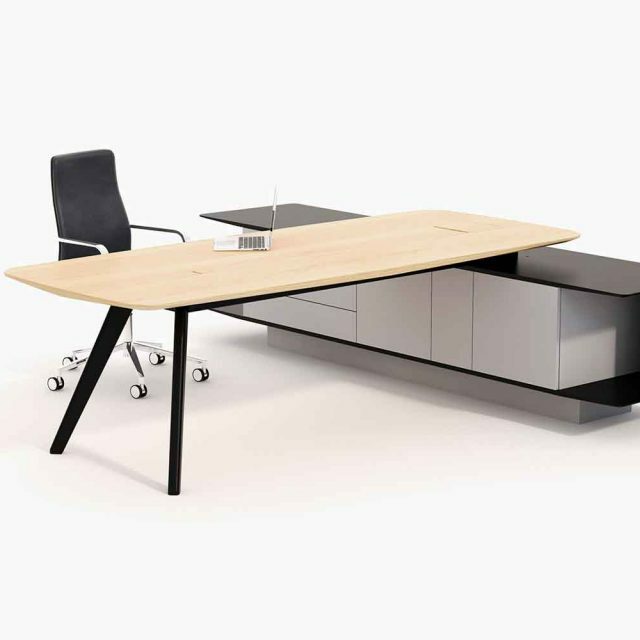 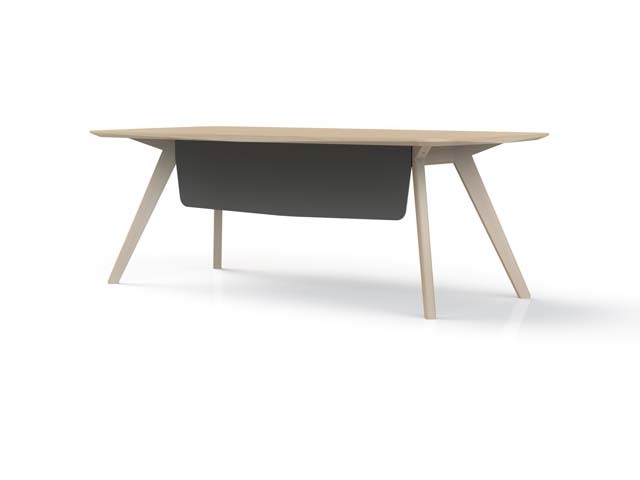 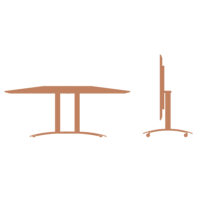 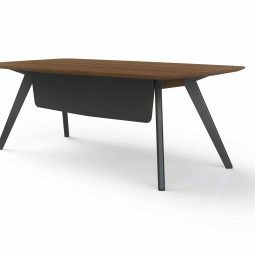 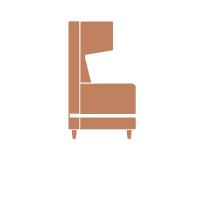 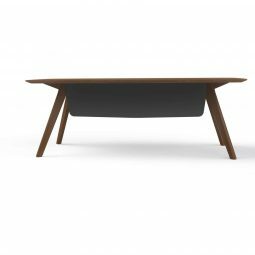 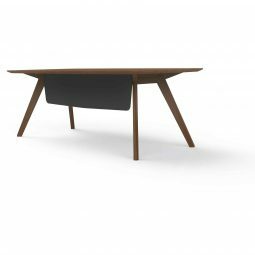 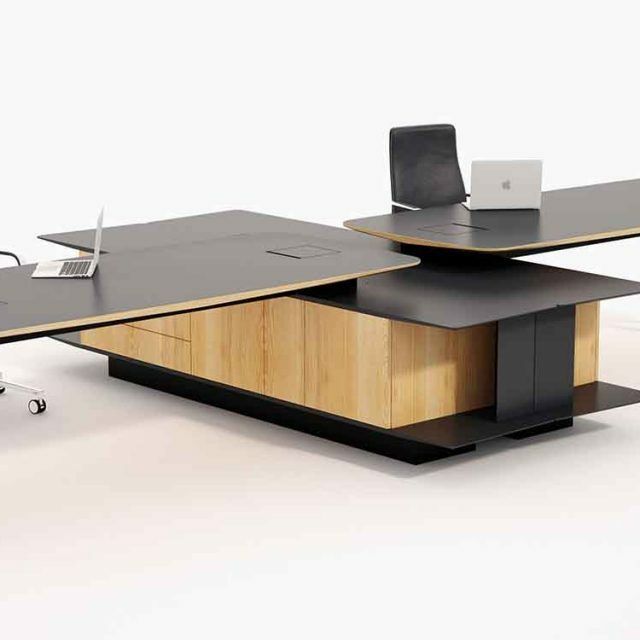 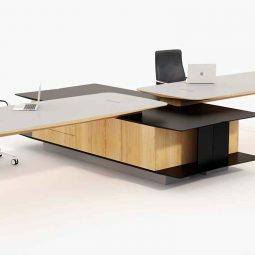 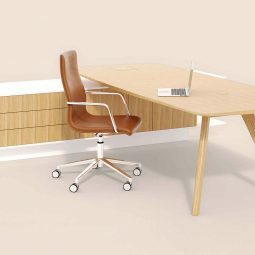 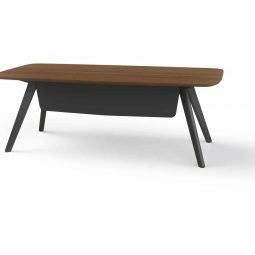 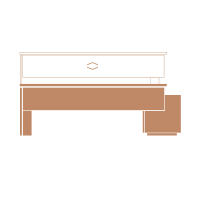 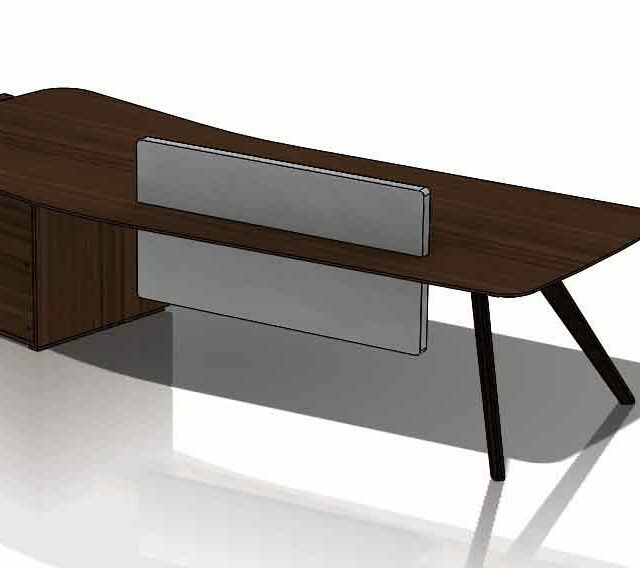 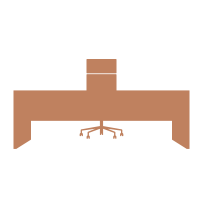 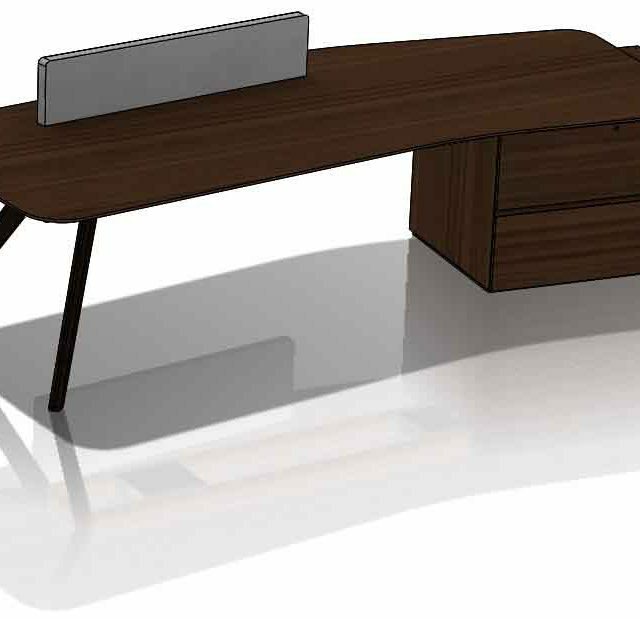 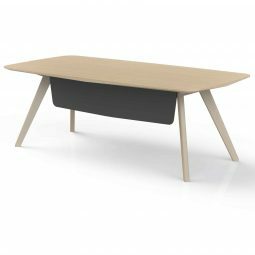 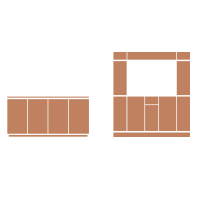 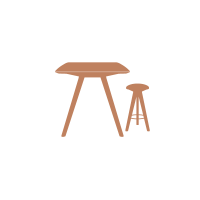 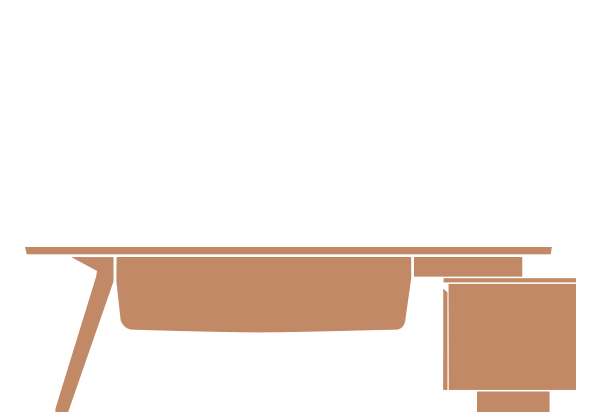 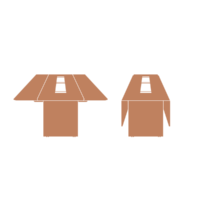 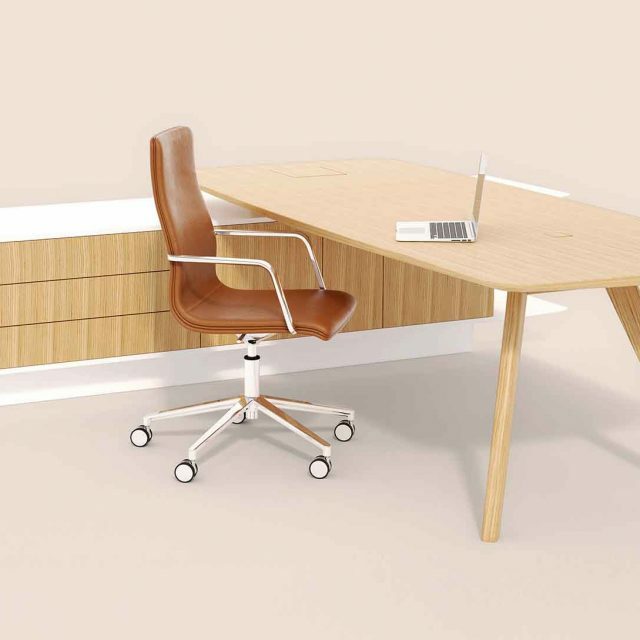 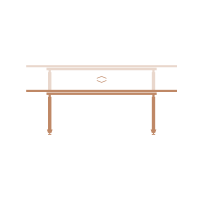 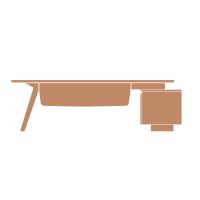 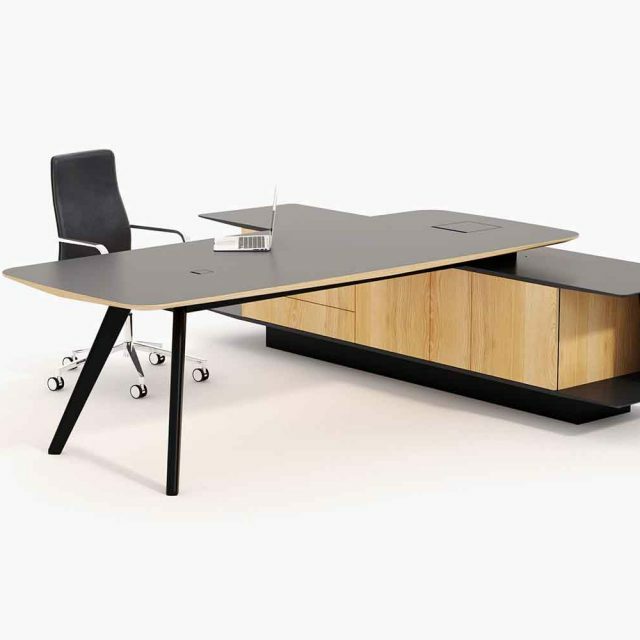 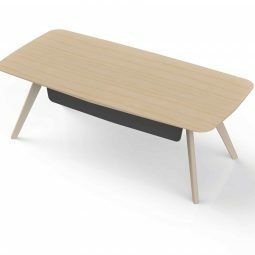 Central to the structure is a cantilevered desk design, which is transformed by storage options to form a neutral, left- or right-handed L-shaped piece. The sculptural forms and contours the VANTAGE range is known for lend a stylish identity, with multiple storage and display options adding to the overall flexibility of the collection within an interior design concept. 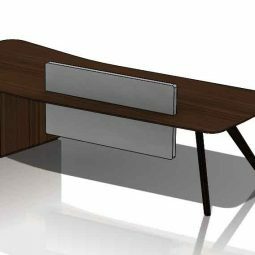 A unique, recessed finger pull detail on the drawers and cupboard doors keeps facings minimal while bringing a new level of engagement to the range. 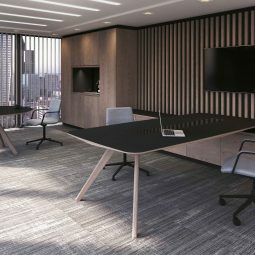 Full cable management and ventilation is facilitated by our innovative new cabinet construction, while an optional complimentary modesty panel rounds off the aesthetic and enhances the minimalist simplicity of the design. 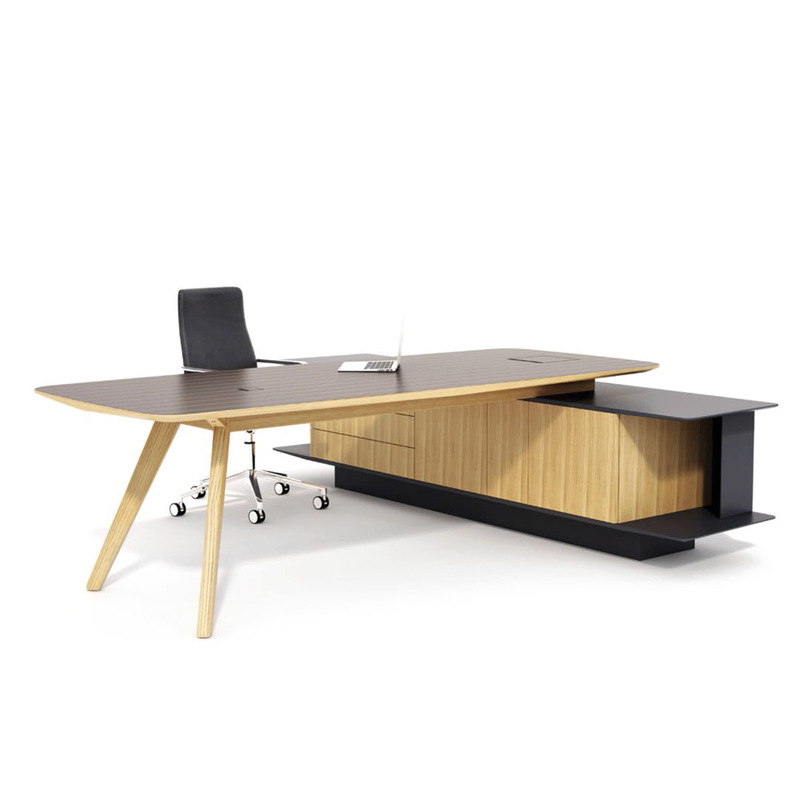 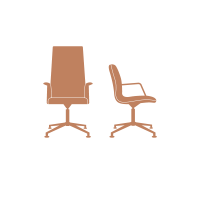 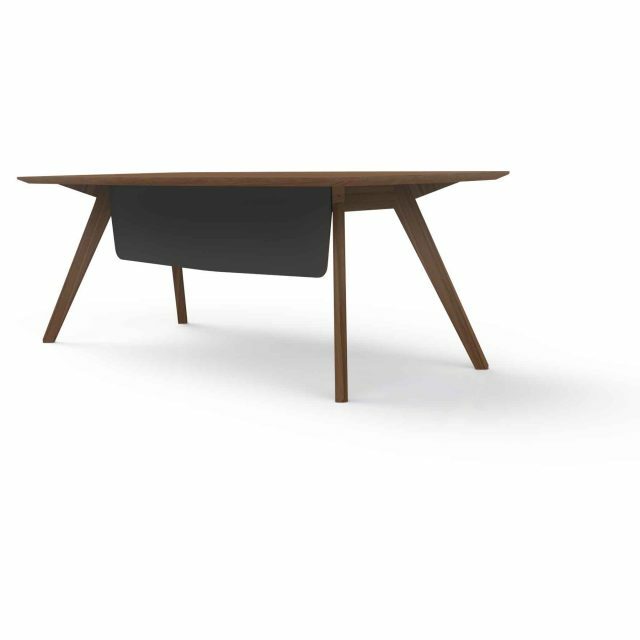 Refined and sophisticated, for a comfortable and efficient workspace. 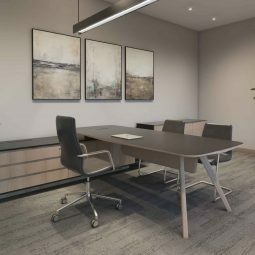 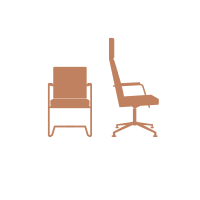 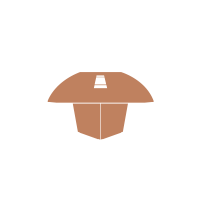 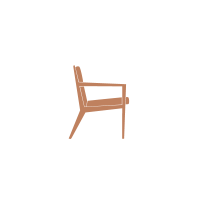 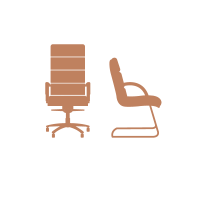 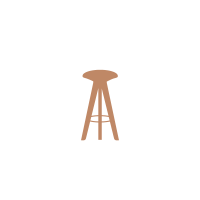 Please select from the list below the collections you require pricing for and a member of the William Hands team will be in touch to ascertain your needs and provide you with the information you require.